A bottle worthy of Bob Dylan’s name. 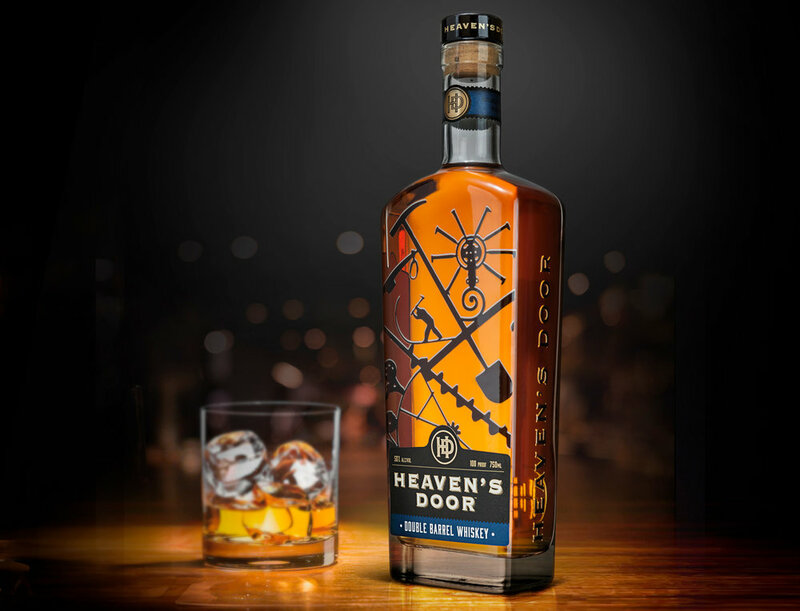 Heaven’s Door, a small-batch collection of handcrafted American whiskeys developed in partnership with Bob Dylan, called on Studio One Eleven to bring their unique vision to life. Tasked with taking a mock-up to a manufacturable bottle that other glass molders deemed too difficult to execute, our team worked with the client to translate Dylan’s unadulterated vision to the shelf. Needing a few tweaks to the structure, while still maintaining the original design intent, the new bottle serves as the perfect vessel for the line of whiskeys that has well-defined personalities and robust flavor profiles. The custom rounded-shoulder bottle shape features Dylan’s distinctive iron gates that he created in his studio, Black Buffalo Ironworks, from objects found on farms and scrapyards across America. With a custom "HD" embossed bar top closure, the total package translates to a premium spirit with an artistic soul.